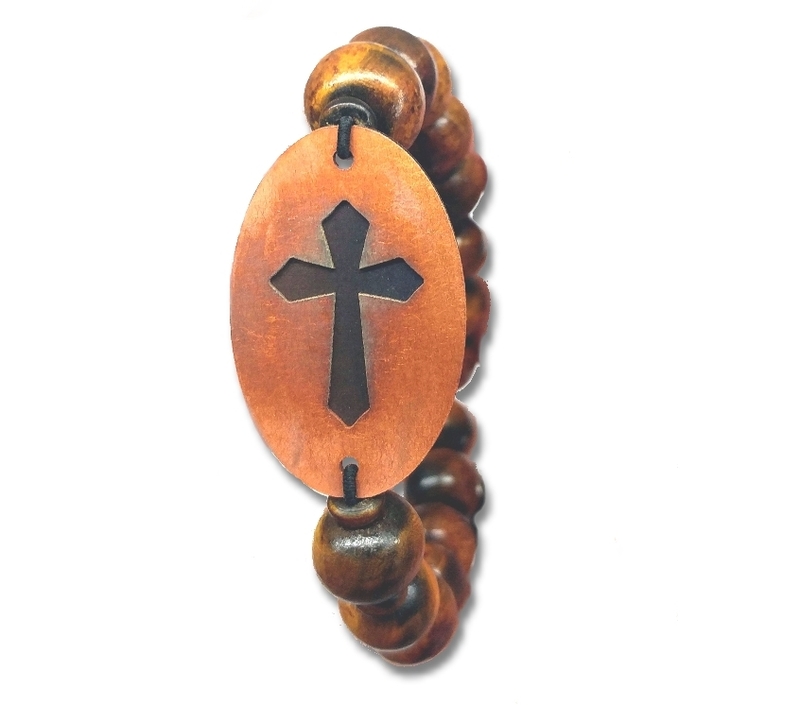 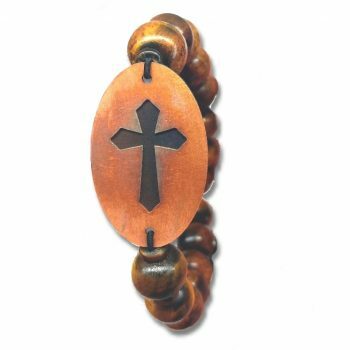 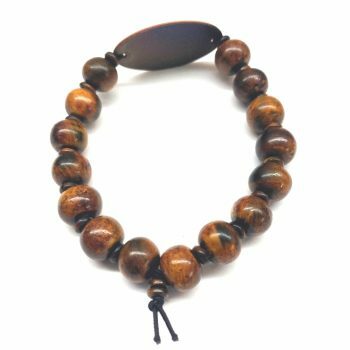 Fashionable edgy men’s bracelet, handcrafted with brown 12mm carved horn and bone organic beads. 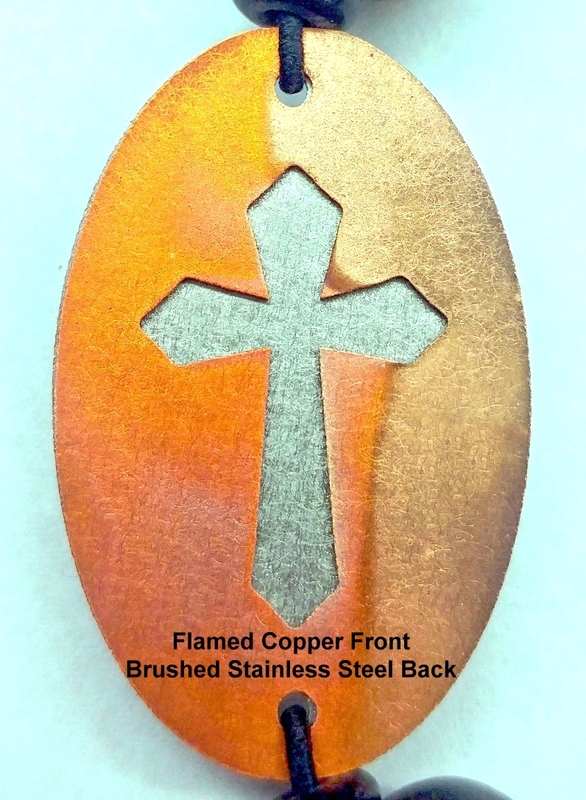 The Cross cutout features two different metals plates that are combined to create the look. 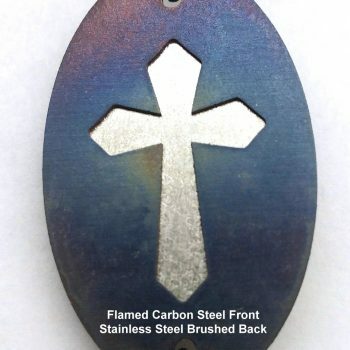 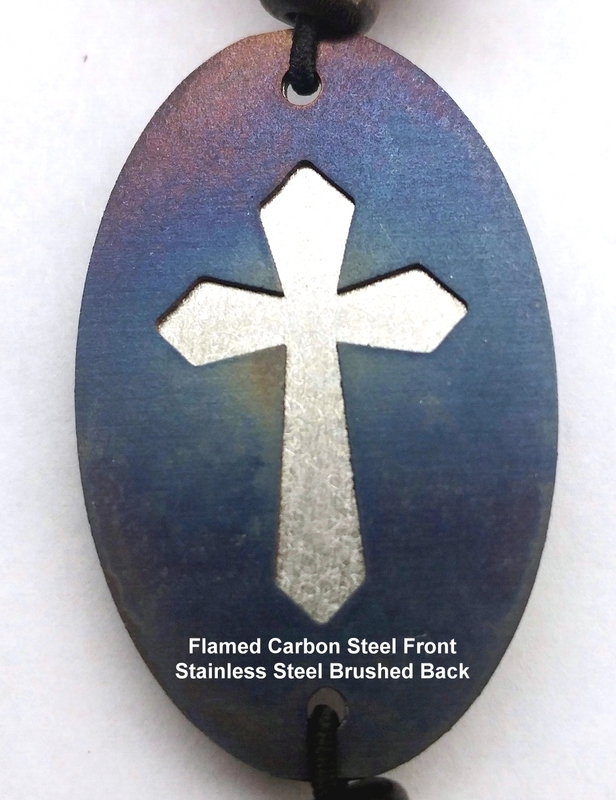 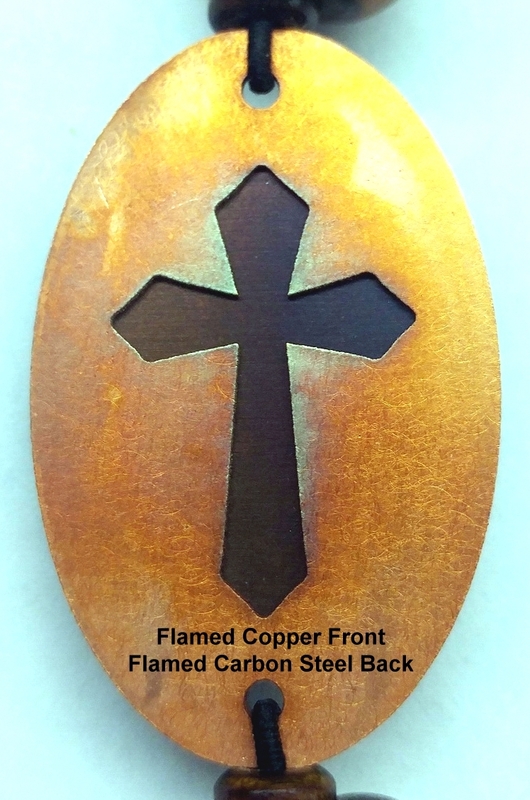 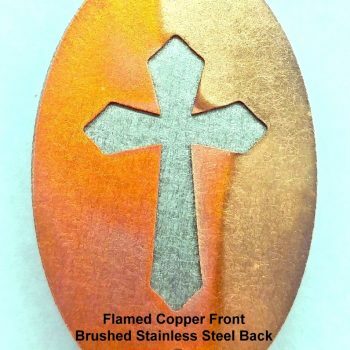 The top plate is hand flamed to bring out different color elements in the metals. 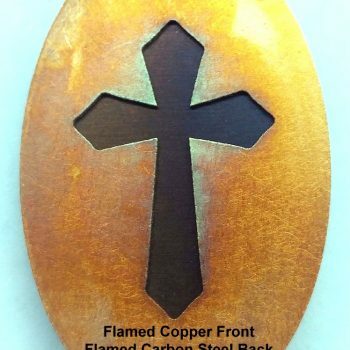 Each flamed metal piece is uniquely different. 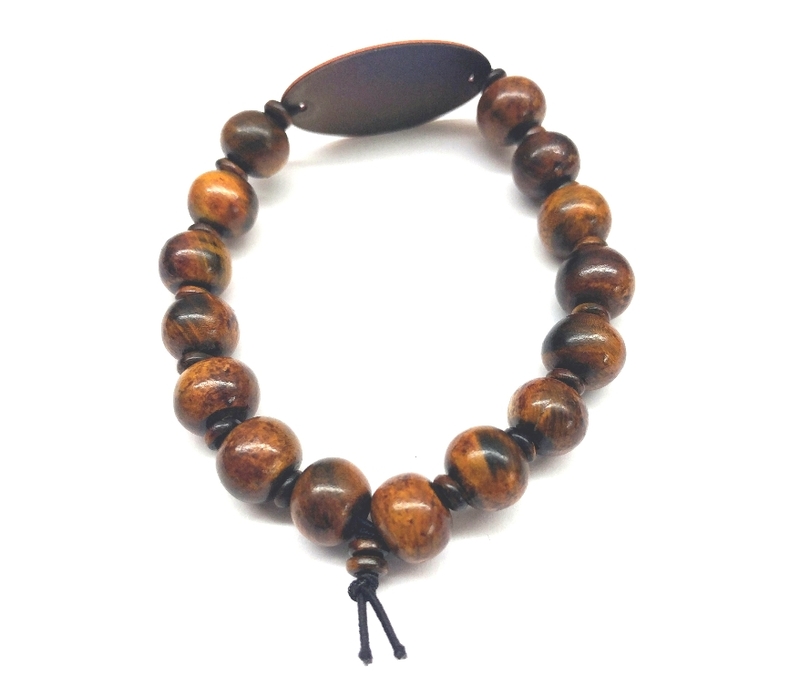 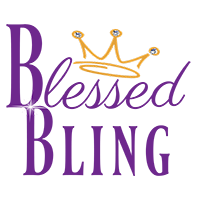 The bracelet is strung on very sturdy stretch black cording for long lasting wear.